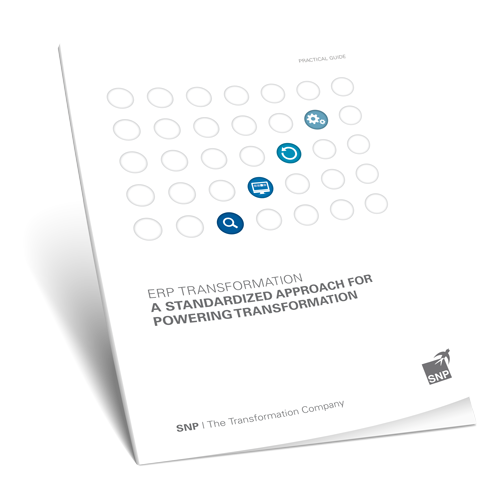 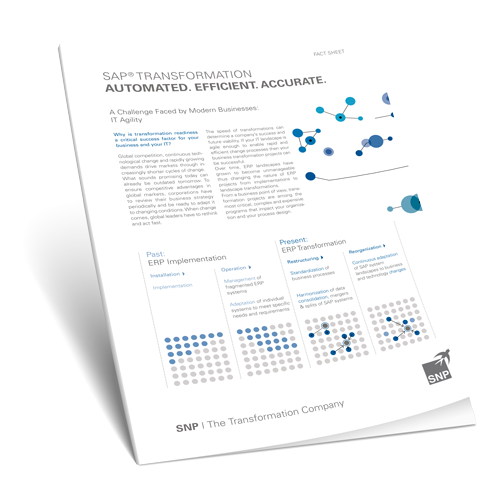 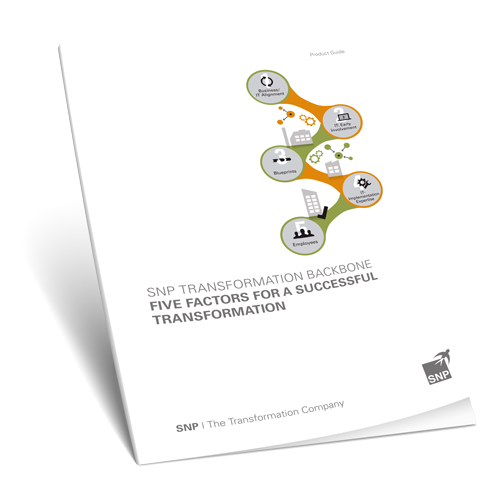 Why is transformation readiness a critical success factor for your business and.. 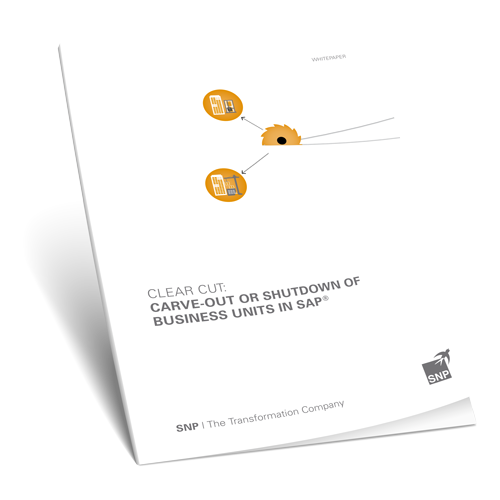 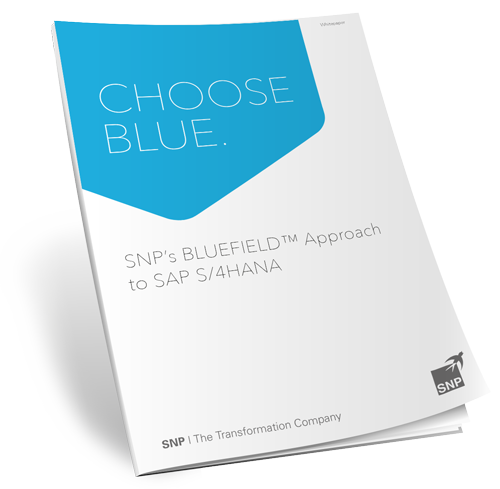 Learn more about a clear cut of business units in SAP with SNP Transformation.. 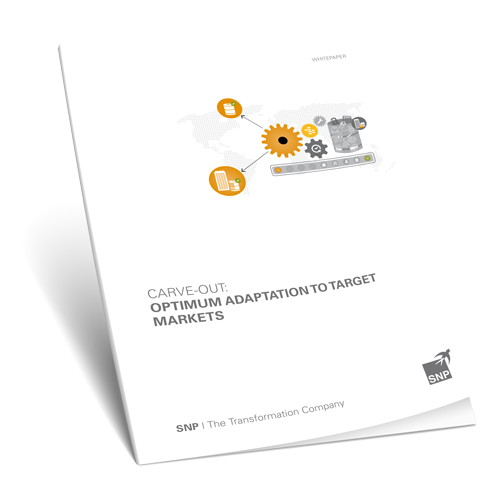 Learn more about the benefits of Carve-Outs for an optimized adaptation to..